Spacious Japanese BBQ restaurant with great ventilation. Both the meat and seafood are very fresh with great marination. Best waygu in the town! Fav Japanese BBQ! no smoke no disgusting smell! a wide range of fresh food to choose from! 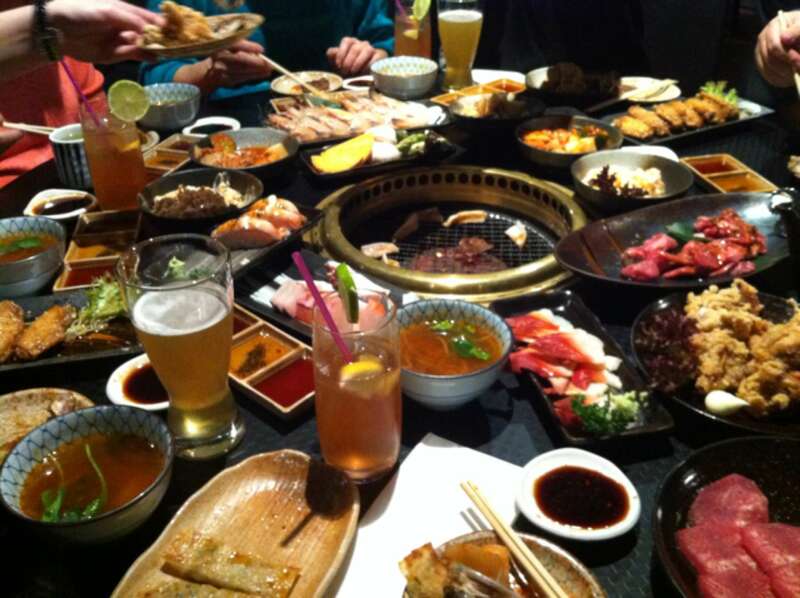 Good quality Japanese BBQ restaurant. Buffet and a la carte menu available. Favorite buffet place and tasty wagyu short rib!! Pinned by anthony see to their Itadakimasu!! Wagyu. Must try their wagyu! From "Super Premium" to "Standard", it literally melts in your mouth with its diverse flavours.. sooo good..
Make sure you are SUPER HUNGRY. $60 per person buffet, amazing!